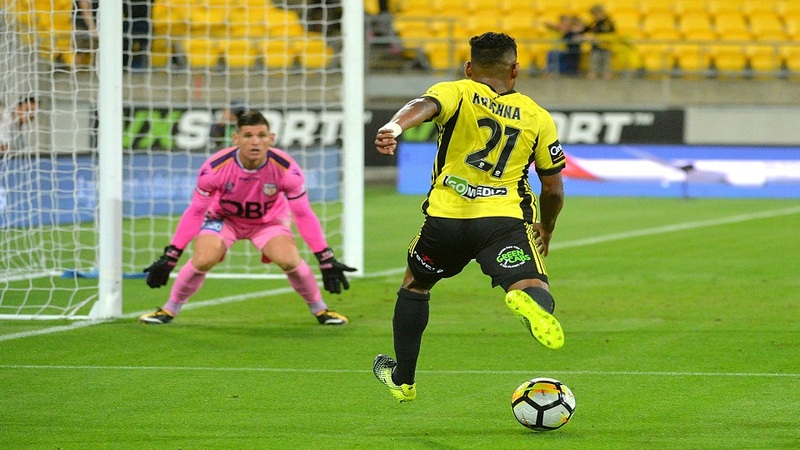 Fiji-born striker Roy Krishna scored a second half goal for Wellington Phoenix, adding to Brisbane Roar’s misery with a 4-1 loss at full time. Second-half goals to David Williams, Roy Krishna and Sarpreet Singh ensured the hosts capitalised on a dominant performance after a 1-1 halftime score-line. Phoenix bagged a third- straight win and might move up to fourth place of the A-League standings by the end of round nine. 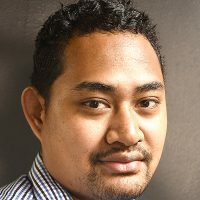 Phoenix currently sits on fifth place of the A-League standings with 14 points.